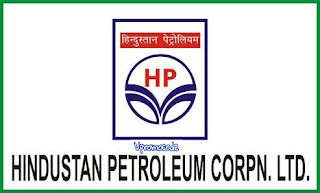 Hello everyone, three state oil marketing companies- Indian oil, Bharat petroleum aur Hindustan petroleum ne 16 June 2017 se 6:00 AM mein petrol or diesel ke prices ko revising Kar di Hai. India mein fuel international price per mile rhi Hai. Yeah step oil rate ke saath petrol or diesel ko global rate ko better karne ke liye kiye Gaye Hai. 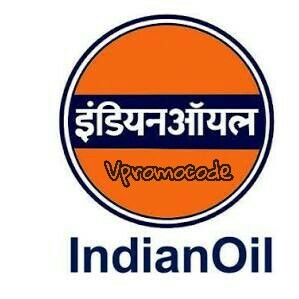 Oil marketing companies ne phale 5 cities mein start kiye or aab pura India start Hain. 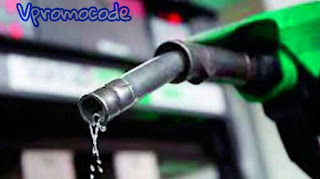 Daily petrol price change kasie check kare. Aap petrol pump per display per petrol ke price dekha shakta Hai. Aap SMS SE bhe check kare shakta Hain. 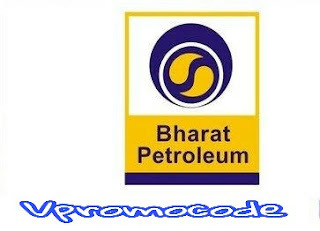 Aapko SMS karna karna ho ga <spece> dealer code 9224992249 per sms Kare.